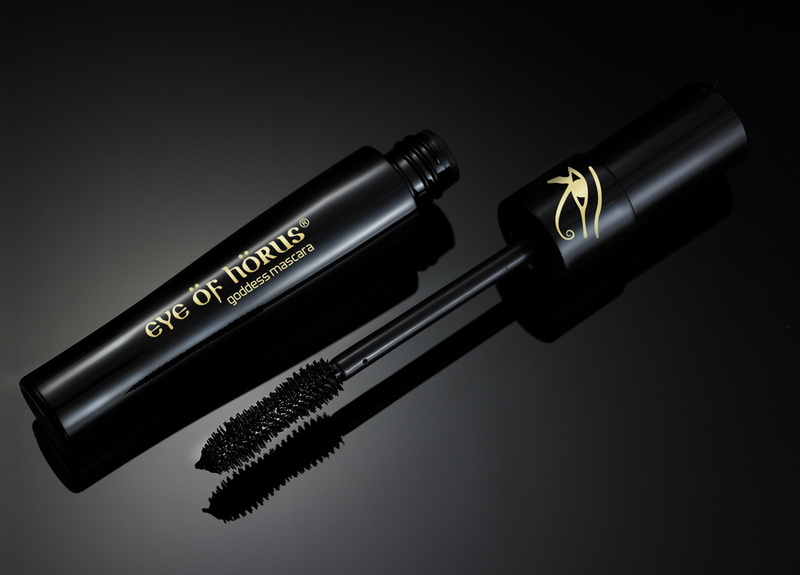 The Eye of Horus range is based on Ancient Egyptian formulas. 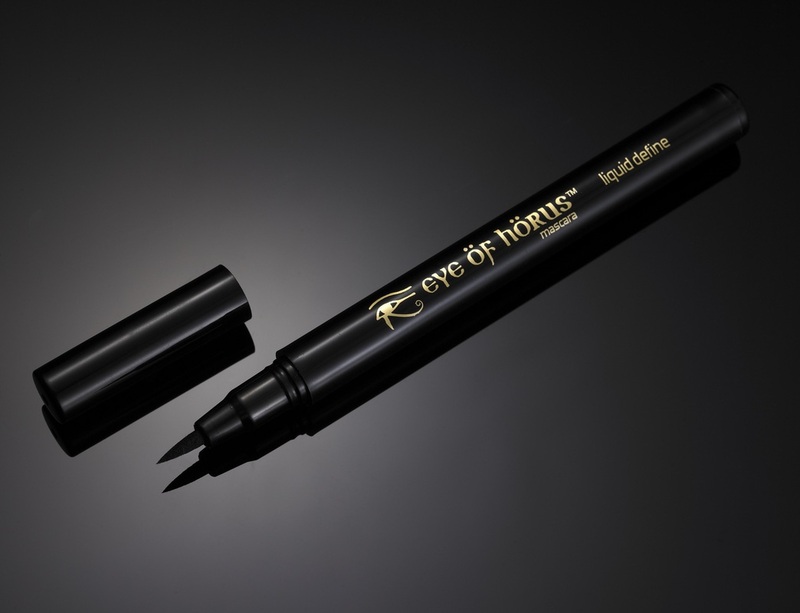 Ingredients include Carnauba wax, rice bran wax, Candelilla wax and Moringa oil. 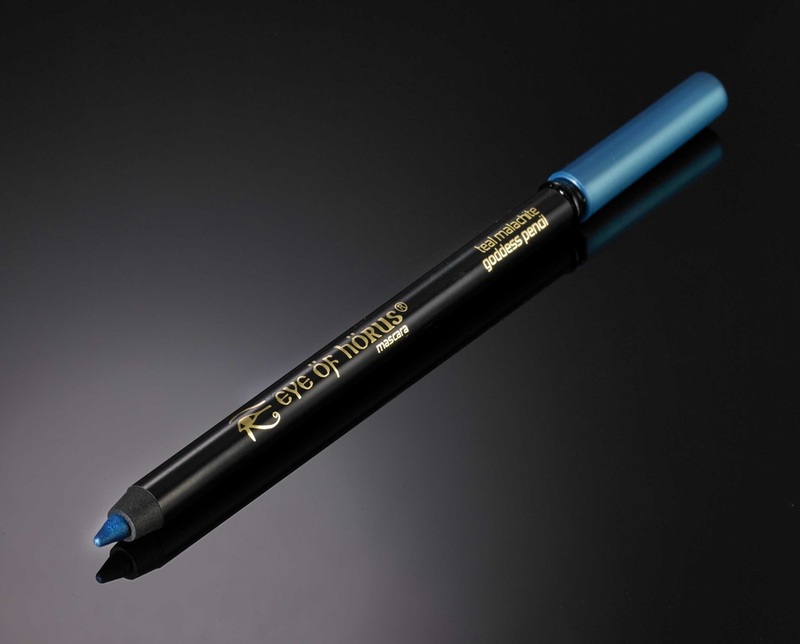 The Australian company has been in the beauty industry for more than 15 years, creating high quality products that are lengthening, volumising, smudgeproof, non-clumping and perfect for sensitive eyes. 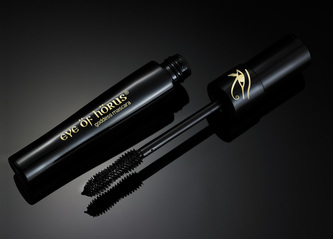 Eye of Horus is well known for their use of natural waxes and oils.